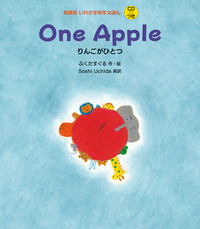 The popular picture book “One Apple” is in English now! 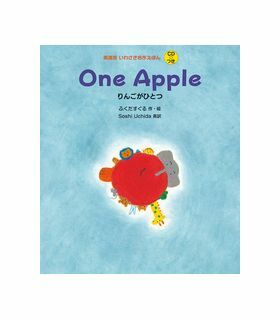 A monkey “appears” to steal an apple, and all the other animals become angry. The surprise ending delights children. The English CD brings the story to life.